The Model 2J is the older-brother to the Model 2. 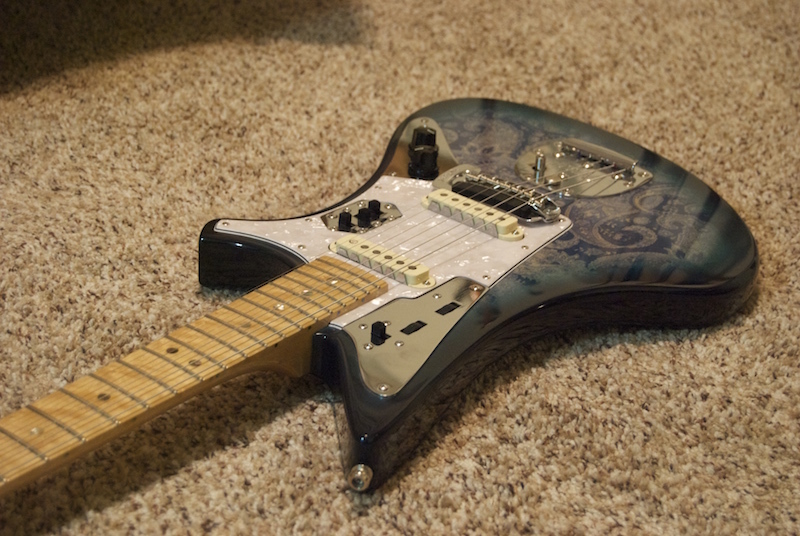 This model was crafted for the serious offset guitar fan! Not only is it a stylish modern design that still harks back to its classic influences, but it's one of the only import offsets to really be true to its heritage. What do we mean by that? 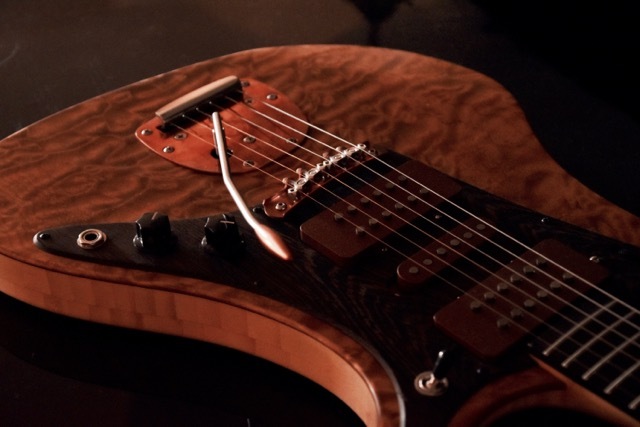 Well the Model 2J features 100% authentic, US wound Jazzmaster-style pickups by the Rose Pickups company. That's right, wide, flat coils with true alnico pole pieces. We even went the extra mile and set them up with the correct 1meg pots and a .033uf capacitor. The Model 2J features US wound Rose Pickups Jazzmaster-style single-coils with volume, tone, and 3-way selector. The pickups are RWRP for hum-cancellation in position 2.